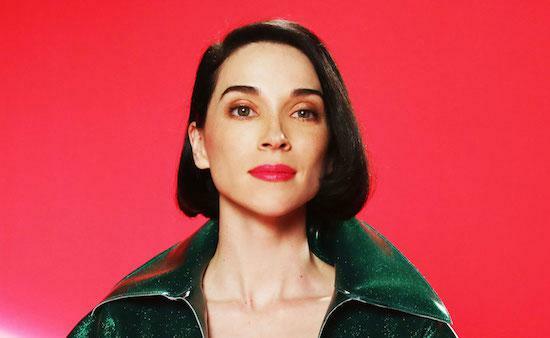 Danish festival Roskilde has confirmed another wave of acts with the likes of St. Vincent, Nathan Fake and Cardi B all newly added to the bill for this year's event. Also confirmed today are Boris & Merbow, Descendants, (Sandy) Alex G, Preoccupations, Khalid and Odesza. They all join the line-up following the addition yesterday of Eminem as one of this year's headliners. The festival has previously confirmed appearances from David Byrne, Gorillaz, Stormzy, Mogwai and Vince Staples amongst many others. It takes place in the town of Roskilde, close to Copenhagen, from June 30 - July 7. To check the full line-up as it stands and get tickets, head here.